Imad's addition to the ODI squad came as a bit of a surprise to many. However, his omission was largely a result of him being injured and not regaining the requisite fitness level to merit a place in the side. But now that he's fully fit and has performed well in the T20 series against the Kiwis, his inclusion is justified. 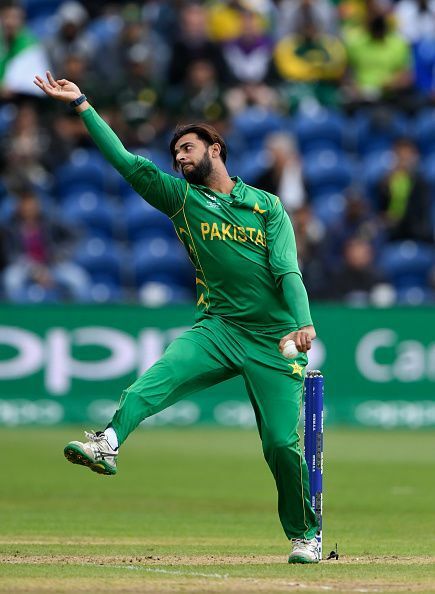 More importantly, he adds more variety in the form of a useful left-arm spinner and a hard hitting lower middle order batsman to the Pakistan line up. His accurate stump-to-stump bowling and agility on the field will be an added challenge for the Kiwis to overcome. Further, his reputation as a big hitter will be a welcome addition to Pakistan's lower order that lacks a reliable big striker of the ball. His quick 20 or 30 runs may be the difference between a win or a loss for Pakistan.